Juveniles told police that the girlfriend of one of them became friends with victim Even after the boy was asked not to speak to the girl but he continued to do so , which led to the conspiracy.A 14 year old boy was stable to death allegedly by 3 juveniles in central Delhi over his friendship with the girlfriend of one of the accused, Police said on Saturday. 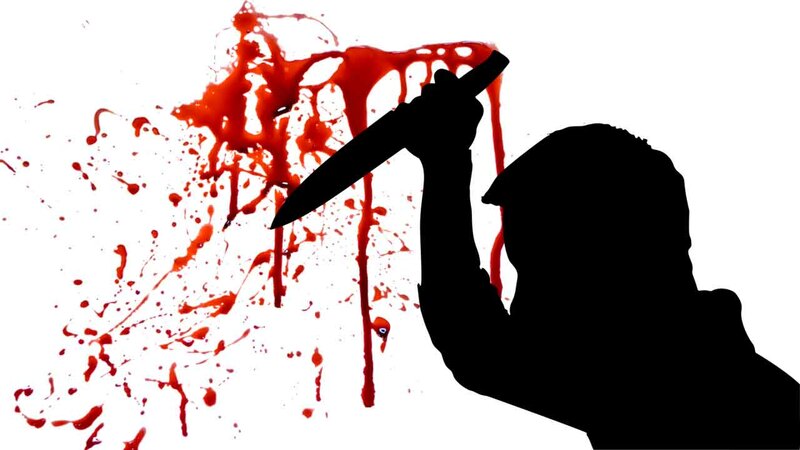 When the boy was standing near his house on Friday night, four boys called him to discuss some matter However, the discussion led to a quarrel following which they allegedly stabbed him multiple times, a police official said. As the victim screamed for help, the accused fled from the spot. 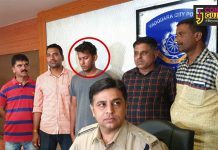 He was rushed to nearby hospital with his mother where he succumbed to his injuries said by the police officer.During interrogation, the juveniles told police that the girlfriend of one of them became friends with victim. 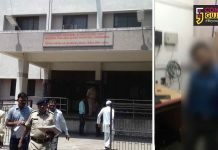 Enraged over this, the accused hatched a conspiracy with his three friends and killed the boy, he said, adding police are still trying to trace another accused involved in the incident.